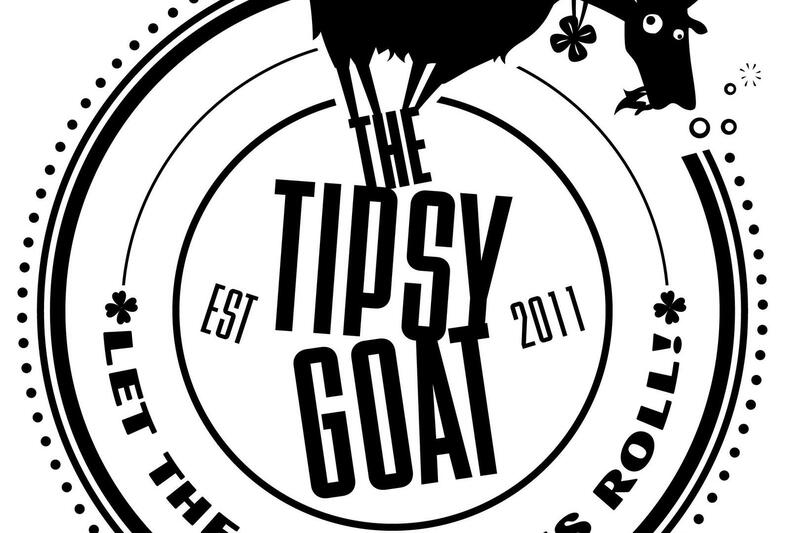 Rent The Tipsy Goat | Corporate Events | Wedding Locations, Event Spaces and Party Venues. Whether you are a local or just passing through enjoy a pint, easy conversation and tasty food any day of the week. Ping pong, shuffleboard, darts, pool, video games and more keep our guests entertained and coming back for more.